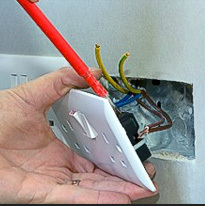 For professional Electricians in , come to P Holmes Electrical Services today. 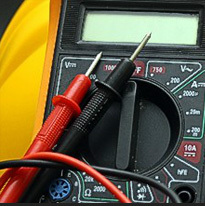 We provide a complete service to meet all of your electrical requirements, whether they are you are in need of Electricians, commercial or even industrial electrical work - we can help. 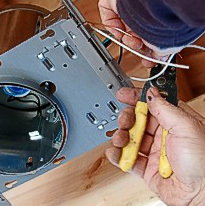 Our aim is to finish each task with the utmost care and consideration for your property, delivering quality results every single time, with little fuss and mess. 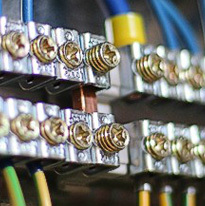 If you would like more information on Electricians within the area and the way we operate, please do not hesitate to get in touch.